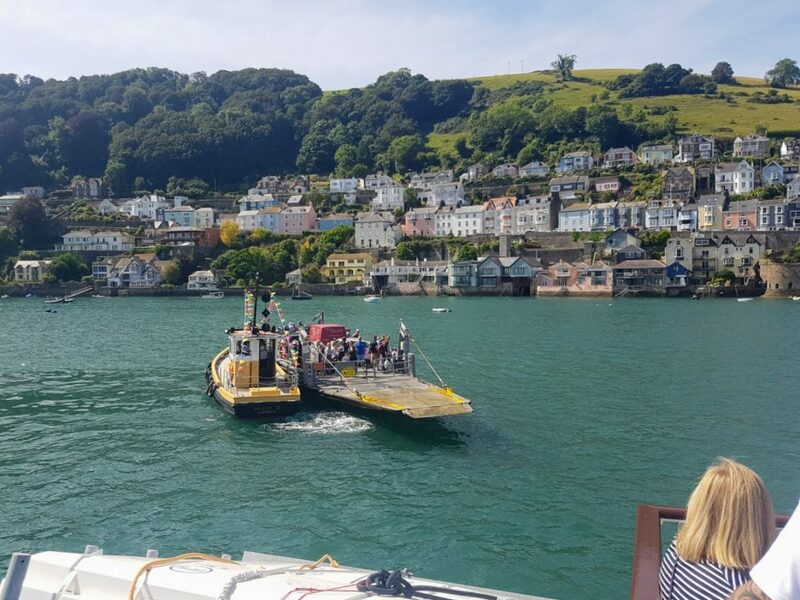 I always use the lower ferry when travelling between Kingswear & Dartmouth, the staff are always friendly, it has great views either side and its cheaper than the higher ferry. The ferry has been transporting vehicles and foot passengers between Dartmouth and Kingswear since the 1700’s. The Ferry is operated using a floating platform pushed along by a tug carrying up to 8 cars. 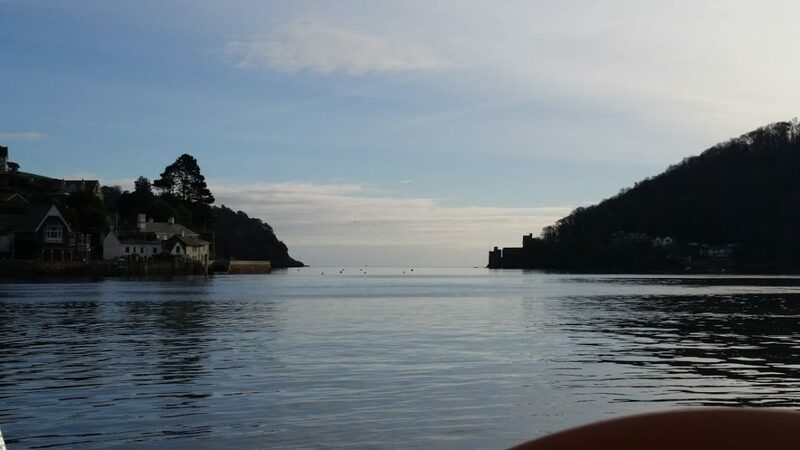 The crossing offers lovely views of Dartmouth, Kingswear, Britannia Royal Naval College, Dartmouth Castle and the open sea. There are records of a Kingswear Ferry as early as 1365. First ferry from Kingswear 7:00am – last ferry 10:45pm. First ferry from Dartmouth 7:10am – last ferry 10:55pm. 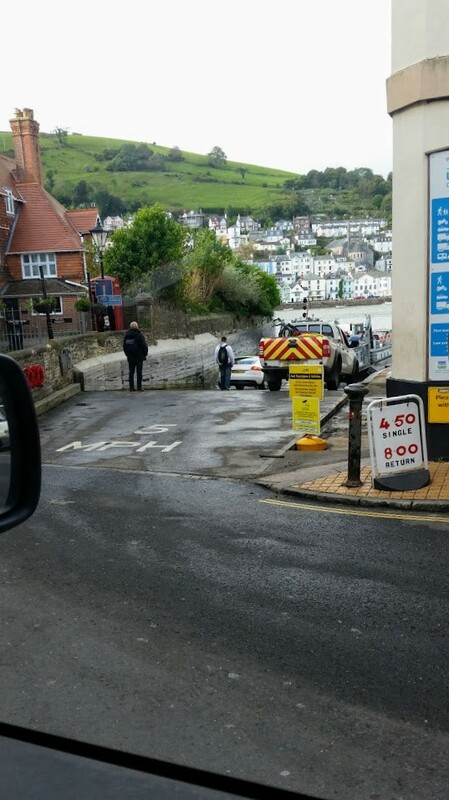 First ferry from Kingswear 8:00am – last ferry 10:45pm. First ferry from Dartmouth 8:10am – last ferry 10:55pm. Check out Dartmouth or Kingswear pages for more details. 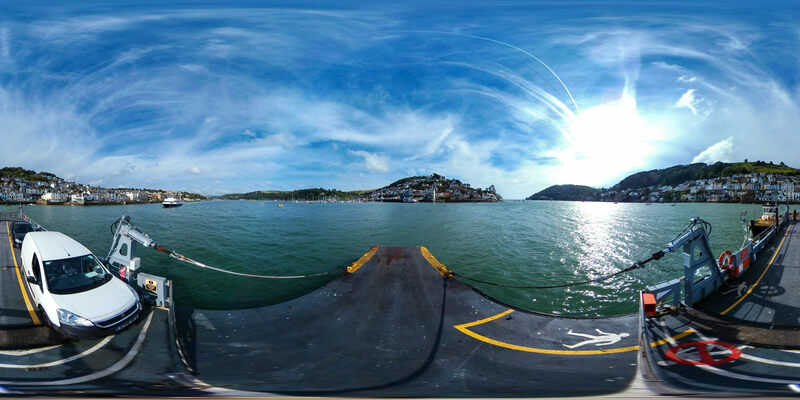 Dartmouth Sat Nav TQ6 9AP, Kingswear TQ6 0AA. 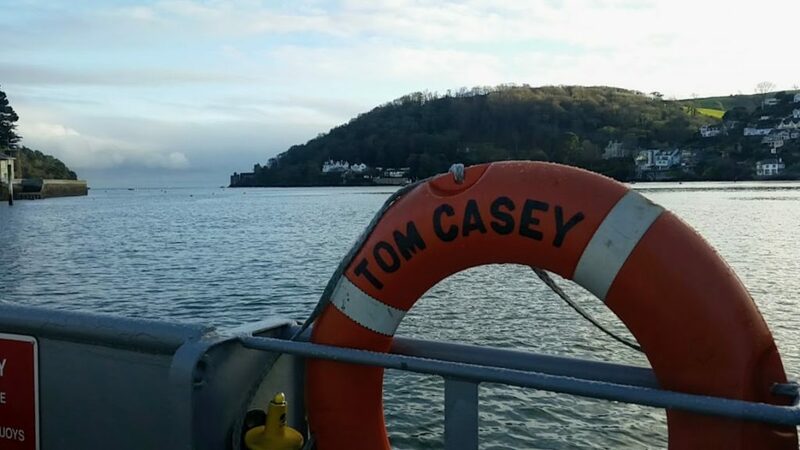 The ferry is fully equipped to accommodate wheelchair users and crews are there to assist. If you cross regularly, ask about the 40 crossing ferry saver. 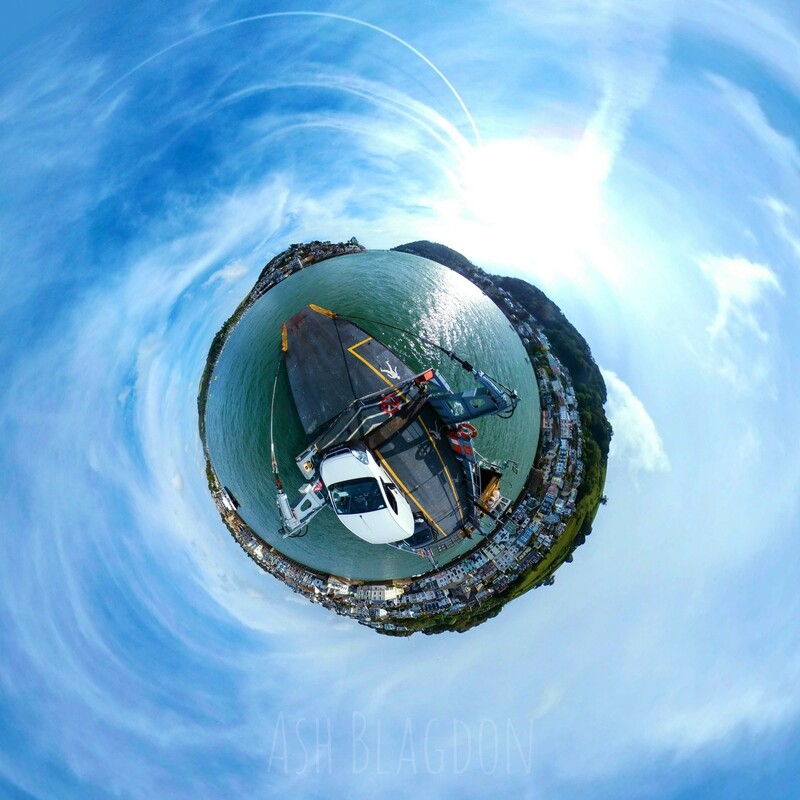 Have you been to Dartmouth or Kingswear? Where's your favourite place to go?